For many non-profits and schools an Annual Gala or fundraising auction sets the budget for the coming year – don’t trust that job to a volunteer! 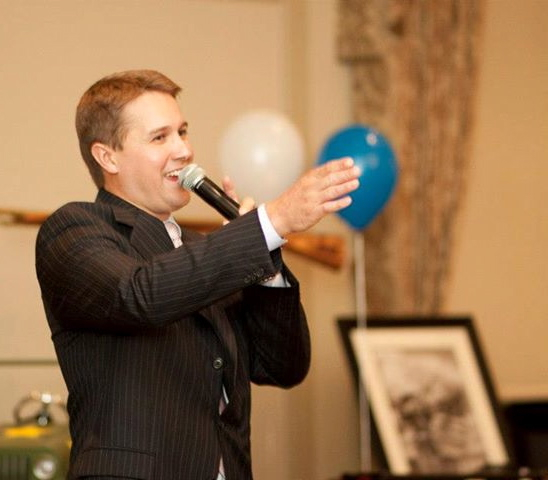 Let Damewood Auctioneers bring a new level of energy and giving to your next event. 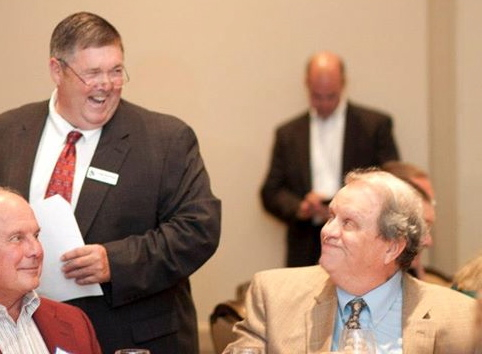 Damewood Auctioneers has the experience to work with auction committees on events both large and small. 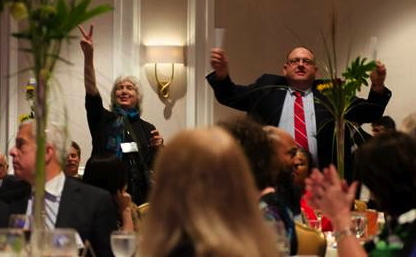 Our auction teams have been a part of million-dollar fundraisers, and $15,000 auctions. Whether you have three items, or thirty, our champion auctioneers have the enthusiasm and ability to bring in the money. But our expertise doesn’t start and end with the auction. We have experience with appeals, raise-the-paddle, silent auction planning, revenue enhancers, games and event planning to set your night up for success! At times, organizations have hired us to conduct appeals-only, with no bids being called at auction. Our philosophy is to work with committee members from the early stages of planning through the auction – not simply show up the night of the event. We are proud to deliver benefit auctioneers to the Washington D.C. area, and beyond. Damewood Auctioneers works fundraisers across Northern Virginia, including Loudoun, Fairfax, Fauquier and Prince William Counties. We also perform benefit auctions in Maryland, West Virginia and Florida. Give us a call, or contact us to find out how our professional auctioneers and bid-assistants can take your fundraising event to another level!